What does California have in common with Nevada, Alaska and Mississippi? If you’re stumped, don’t worry, because there may actually only be one thing: A prohibition against distilleries selling tastes and bottles of their product at the actual distillery. Yep, it’s true. When it comes to certain liquor laws, California is about as progressive as a dogsled race. 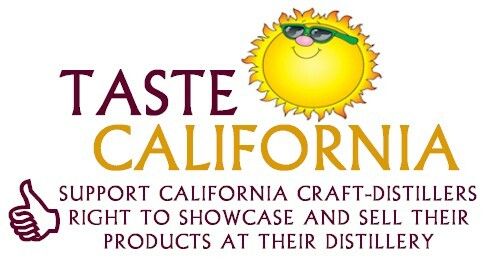 But if the California Artisanal Distillers Guild or CADG, has their way, that may soon change. The “Taste California” petition, currently being lobbied in Sacramento, is challenging Prohibition-era laws that make it impossible for distilleries to sell tastings along with a tour, just as wineries and breweries are already allowed to do.